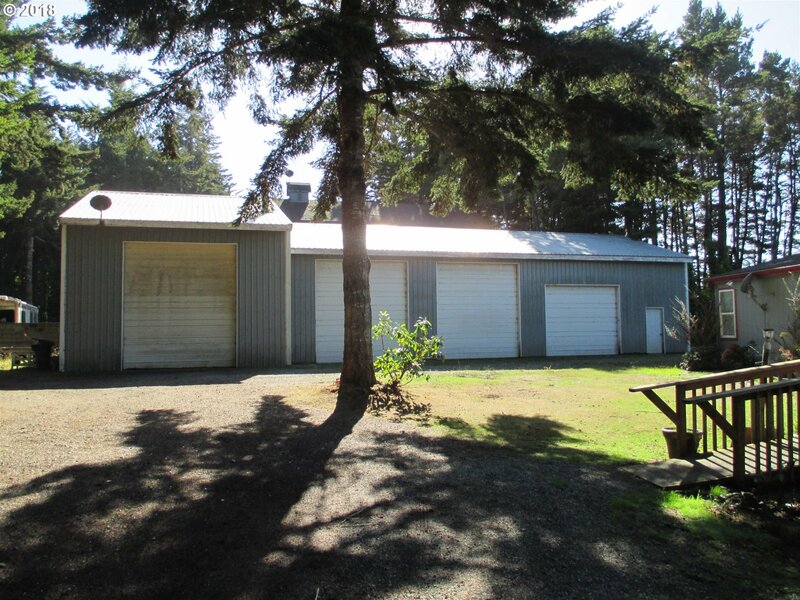 PRIVATE 1.14 ACRE W/ MEGA-GARAGE/SHOP! 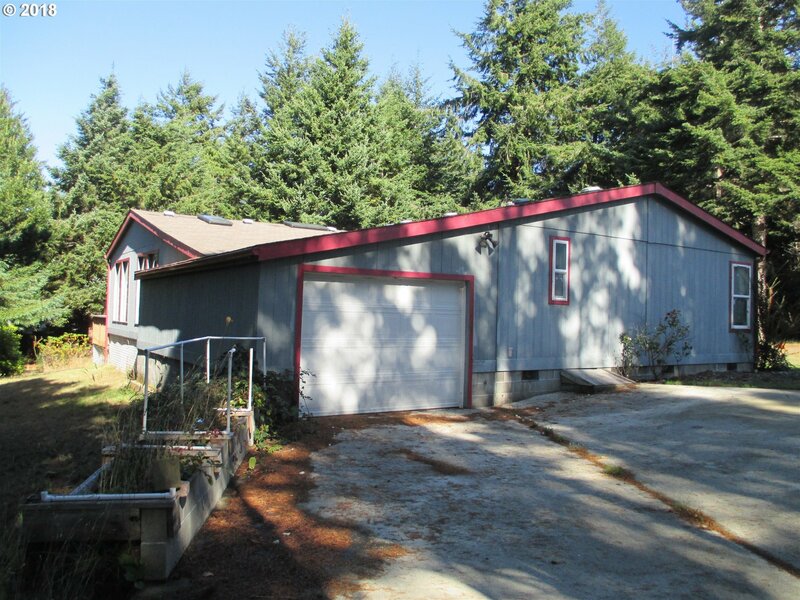 Just Northeast of Town on Paved Street. 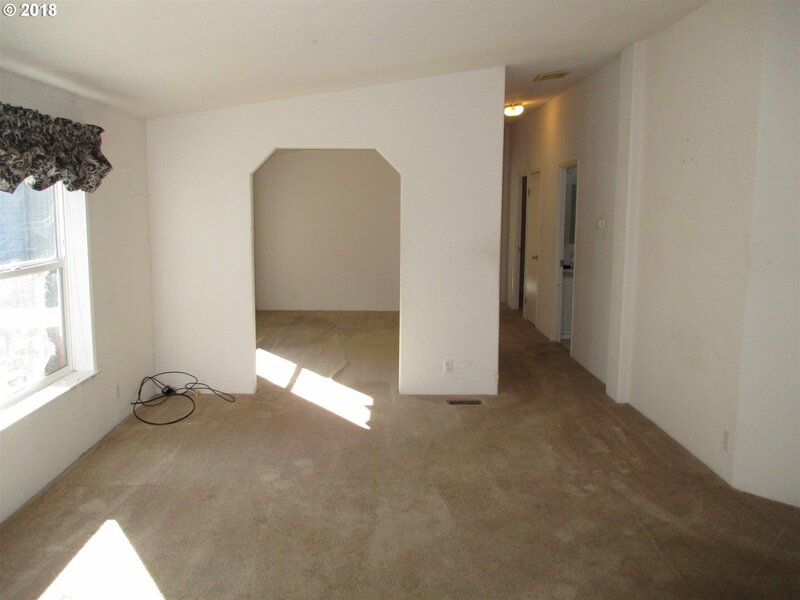 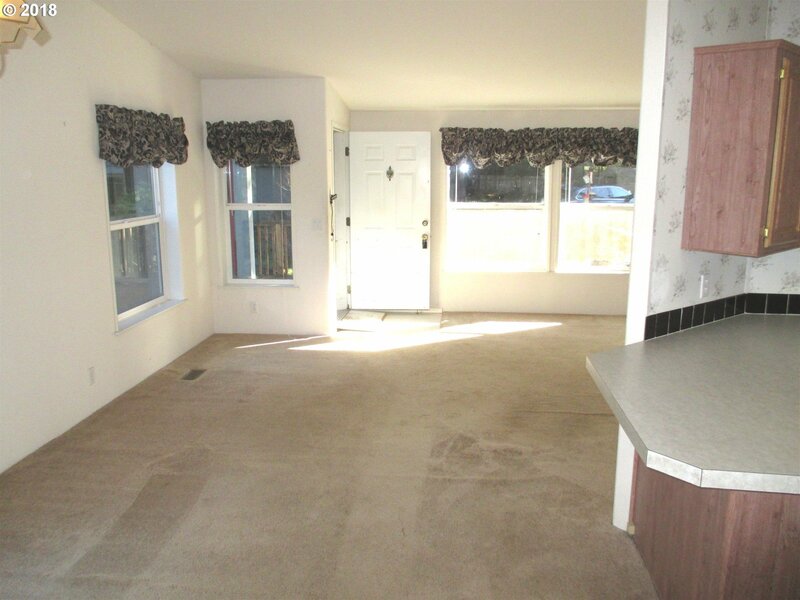 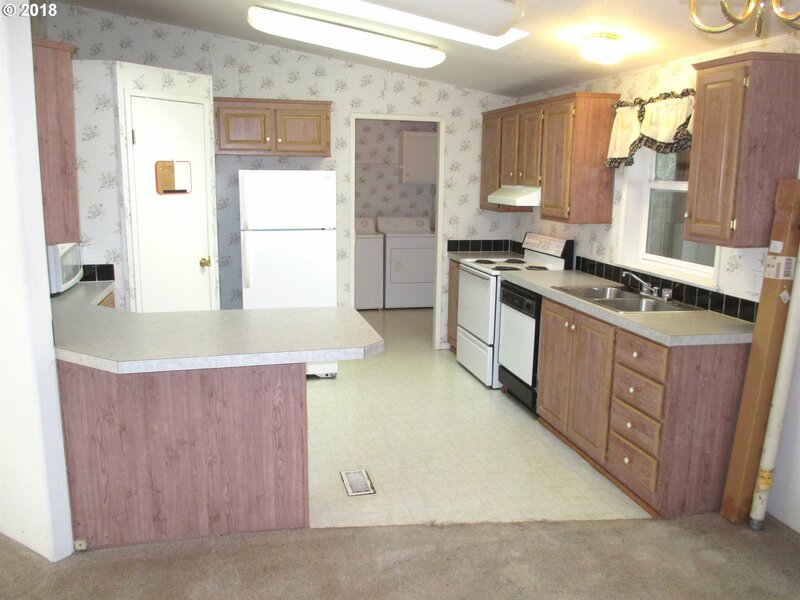 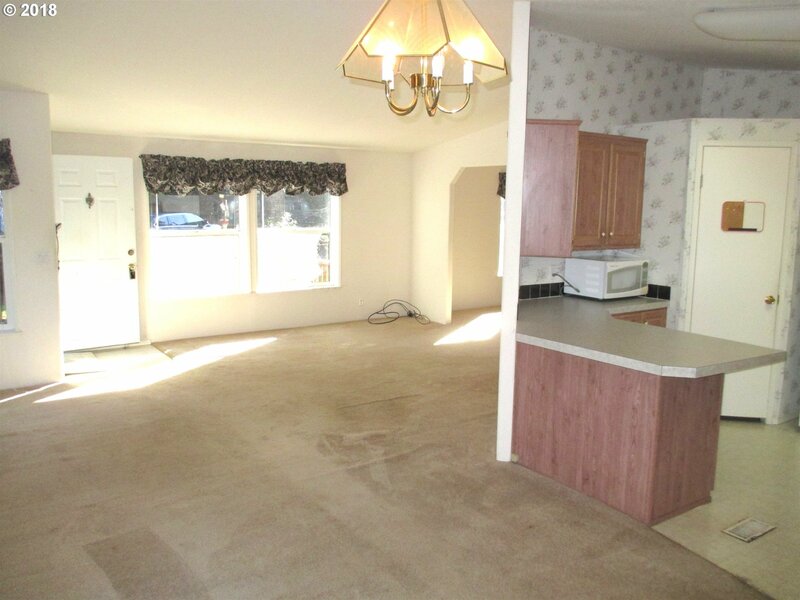 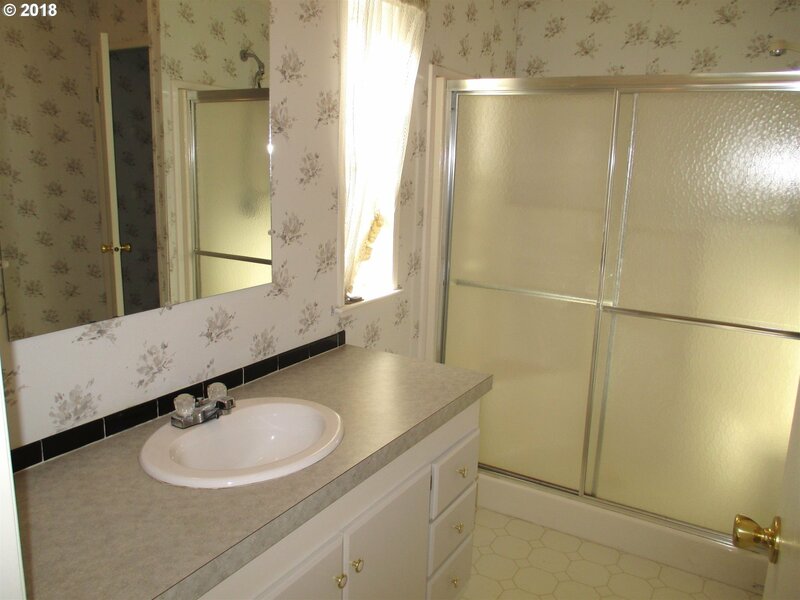 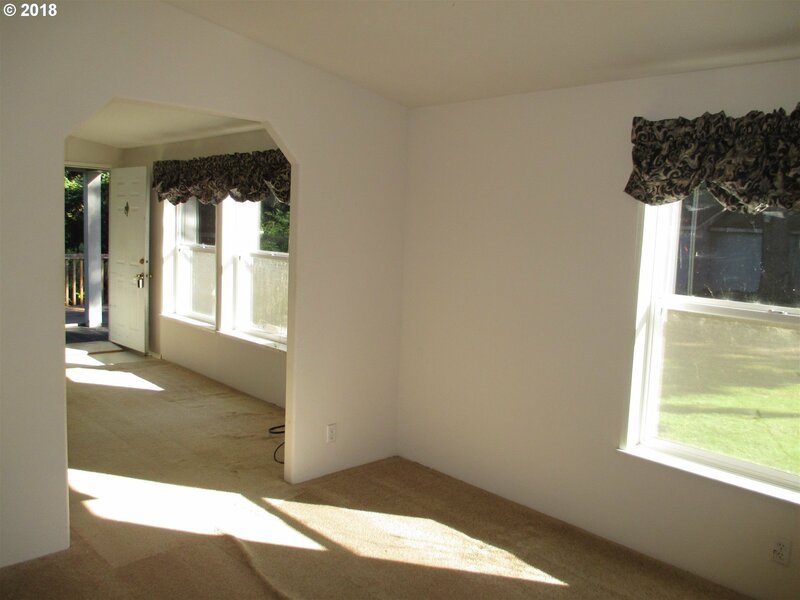 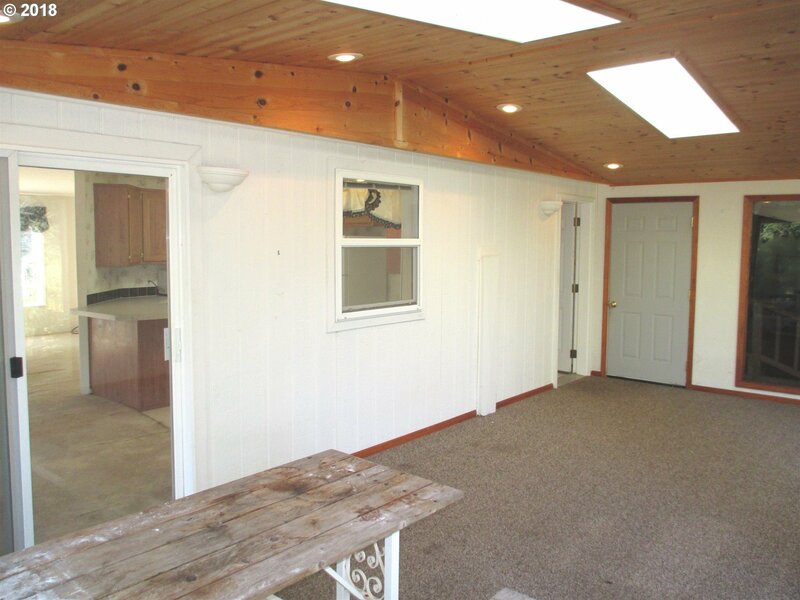 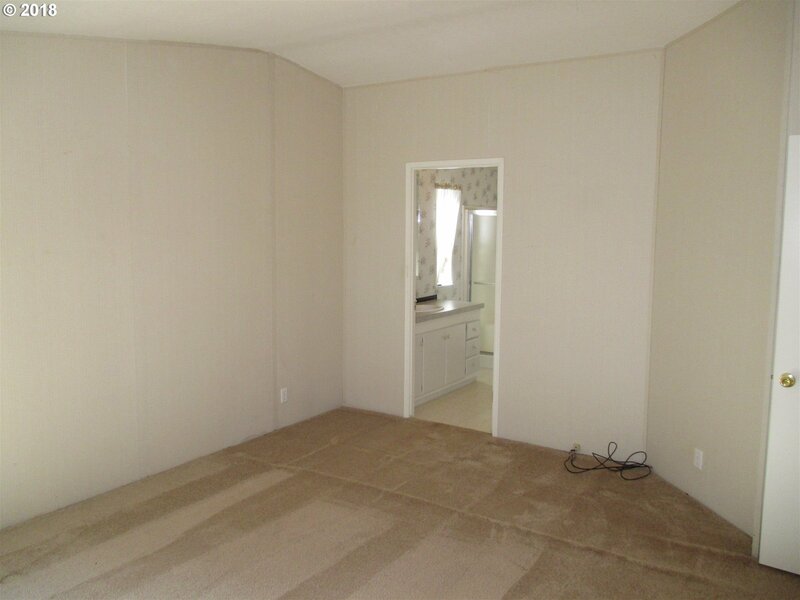 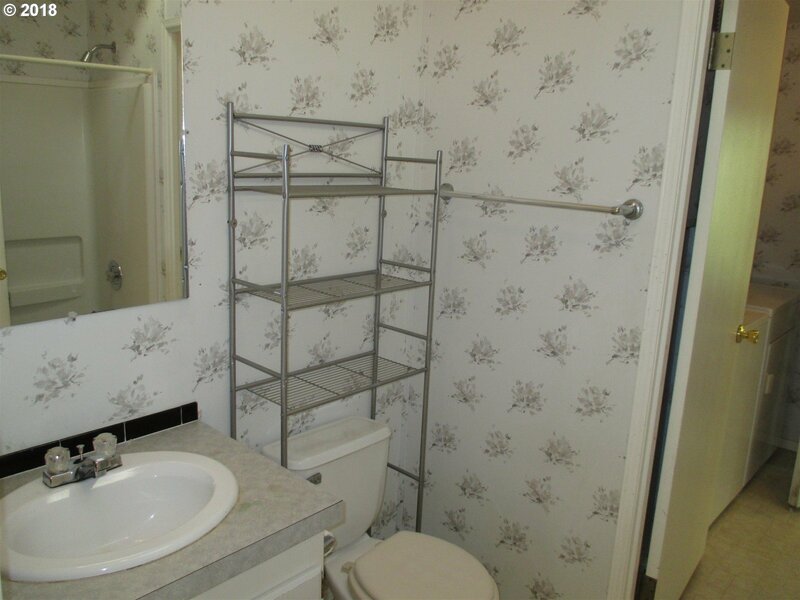 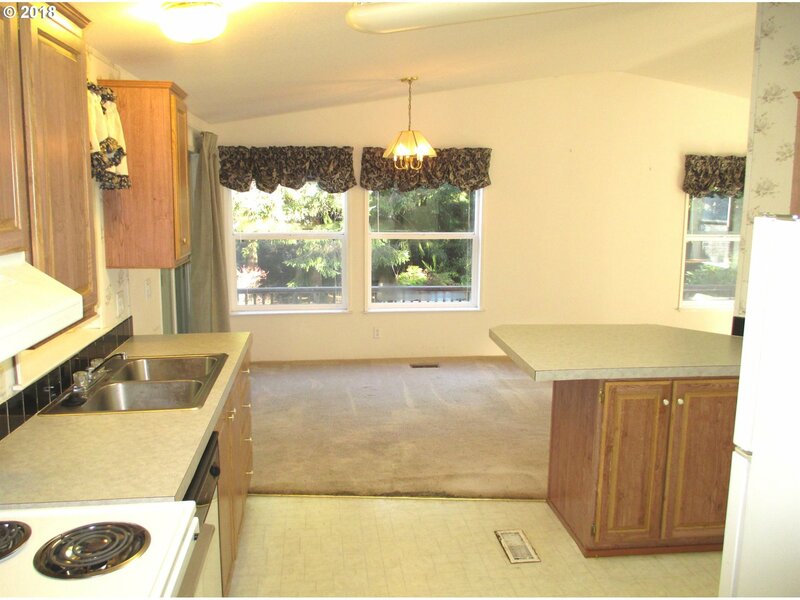 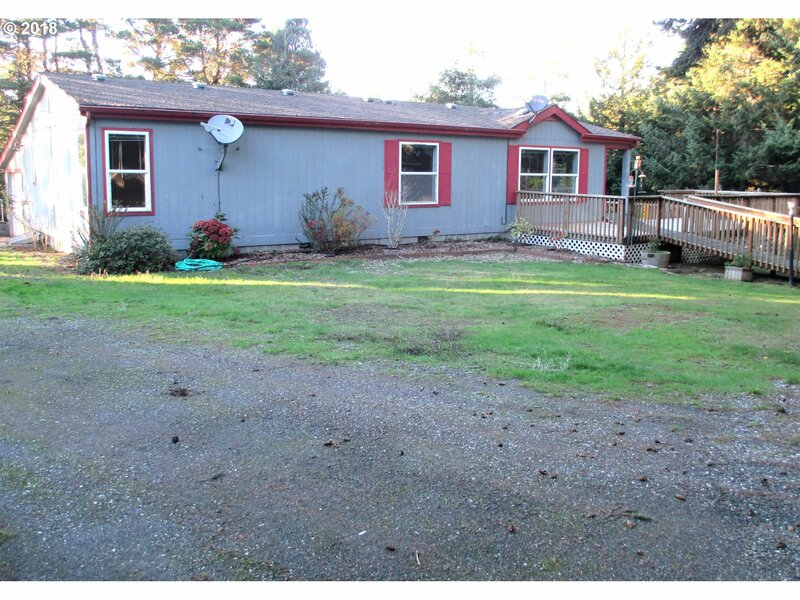 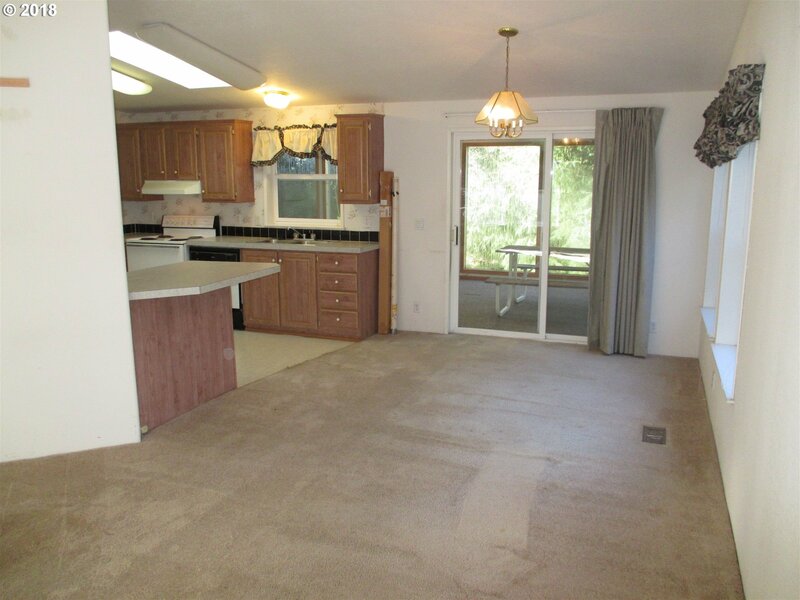 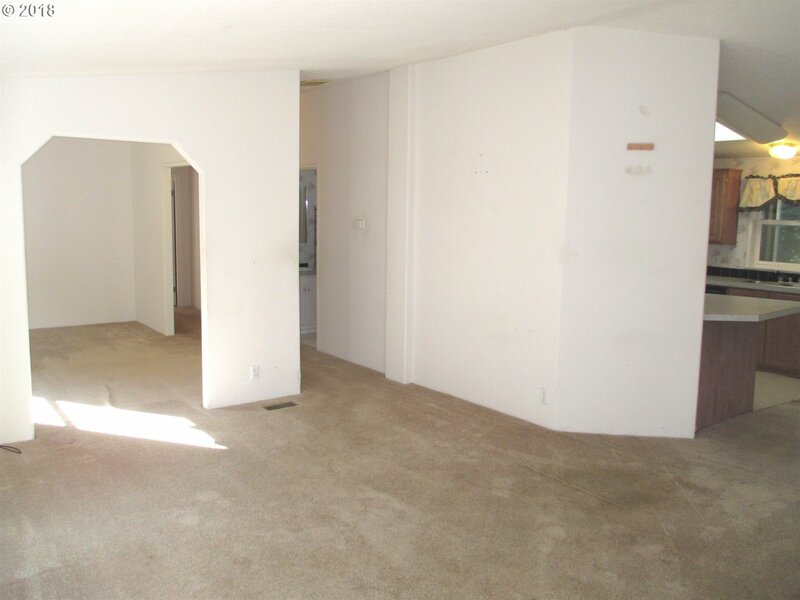 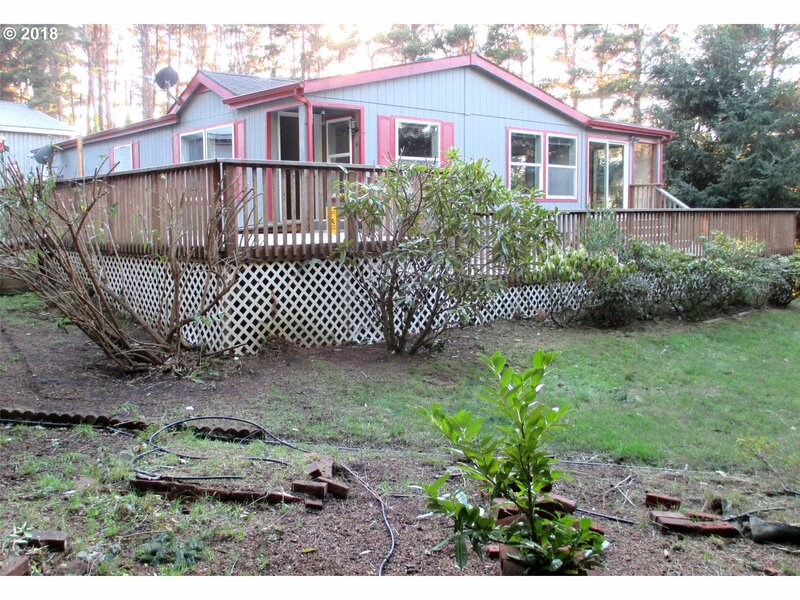 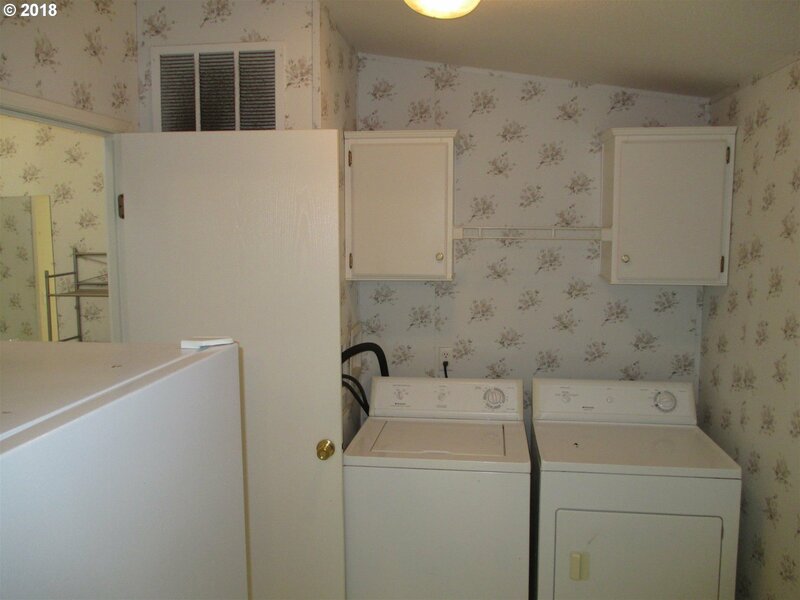 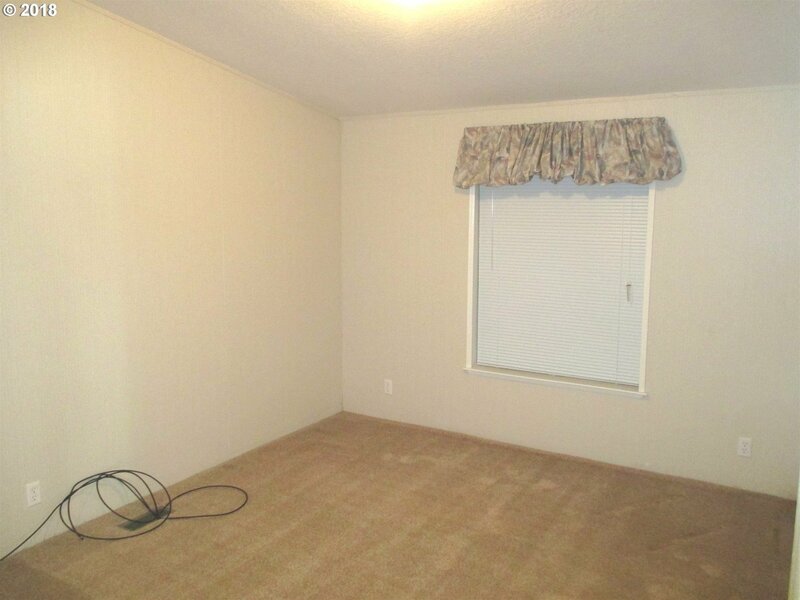 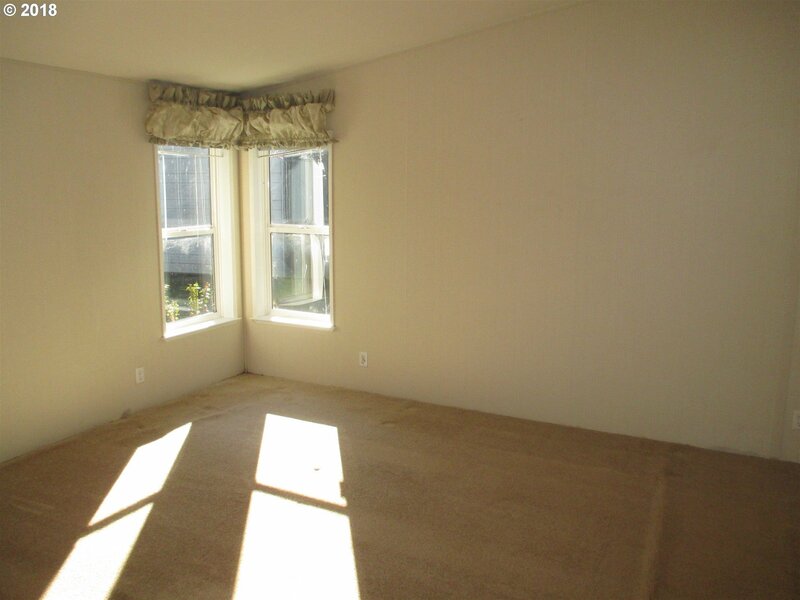 1997 Manufactured Home w/2 Bdrms, 2 Bths, Great Room, Den & Attached Bonus Family Room. 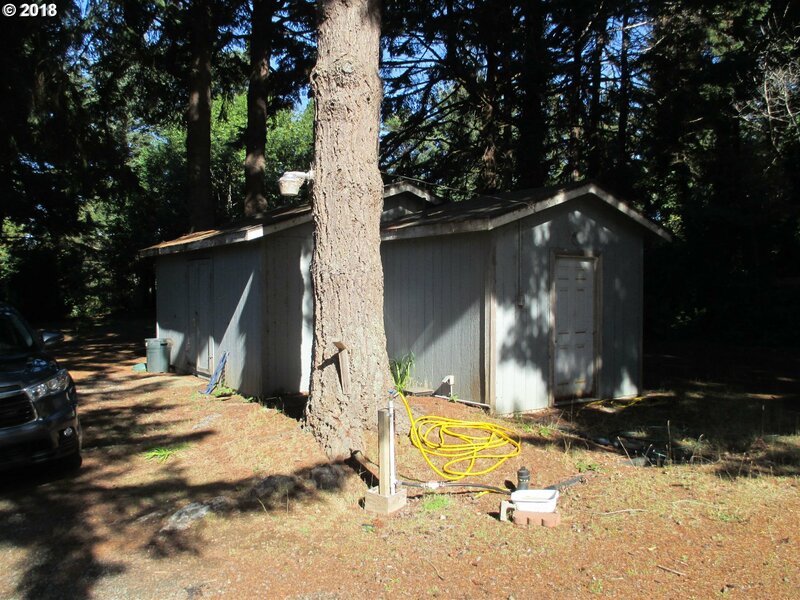 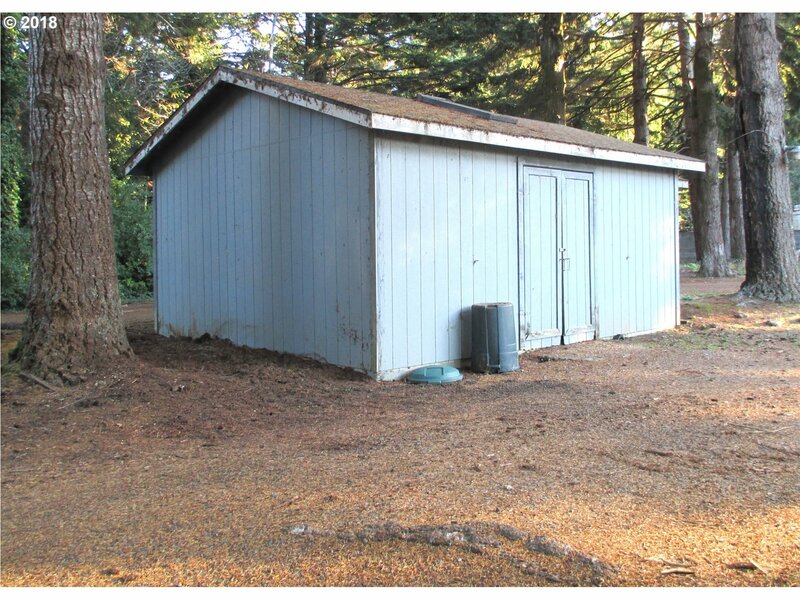 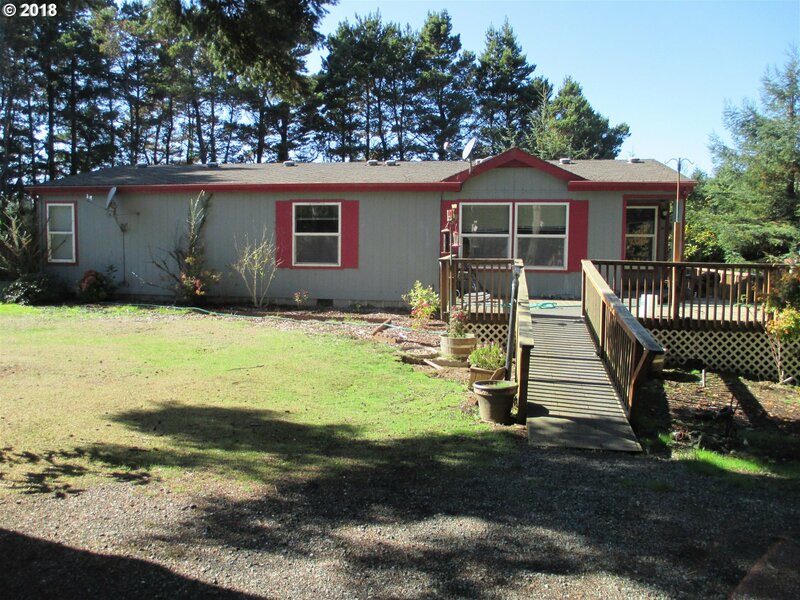 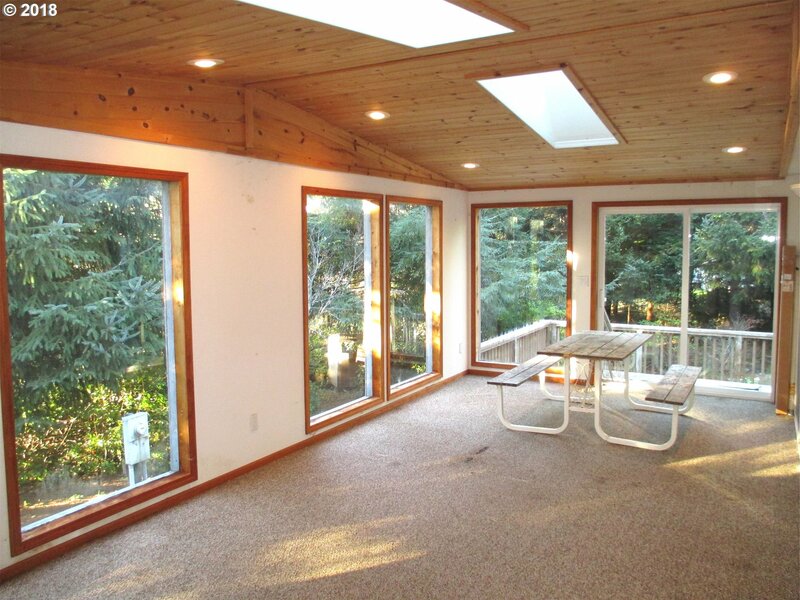 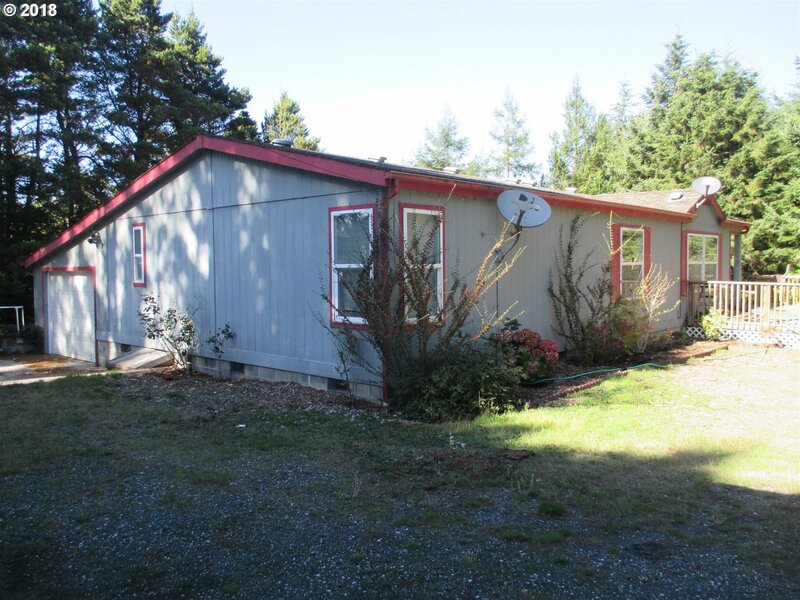 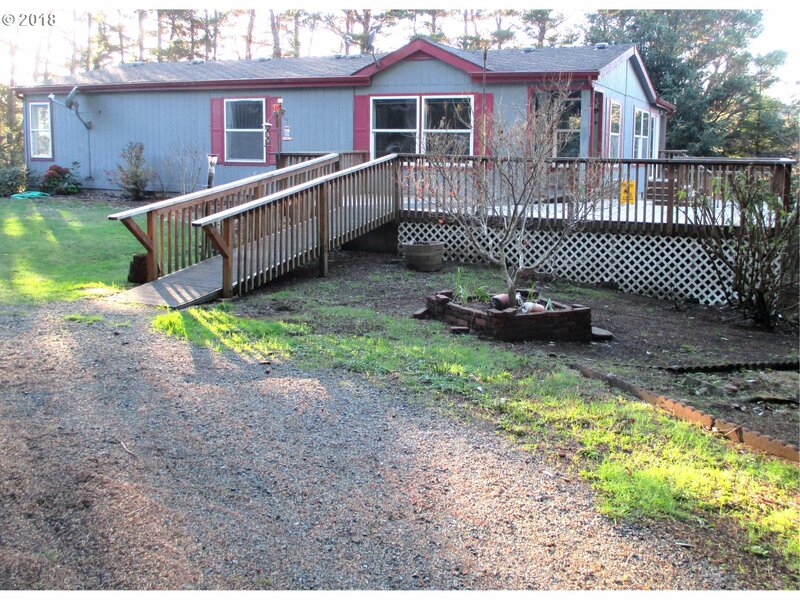 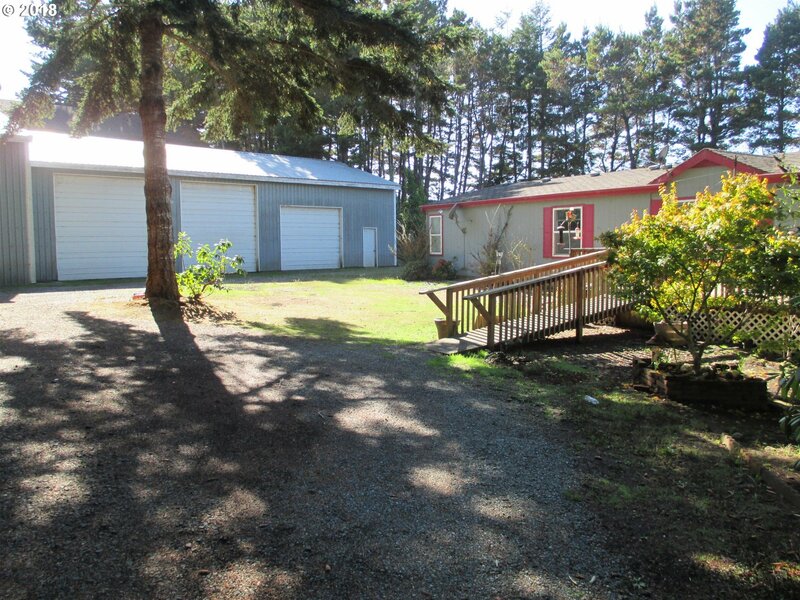 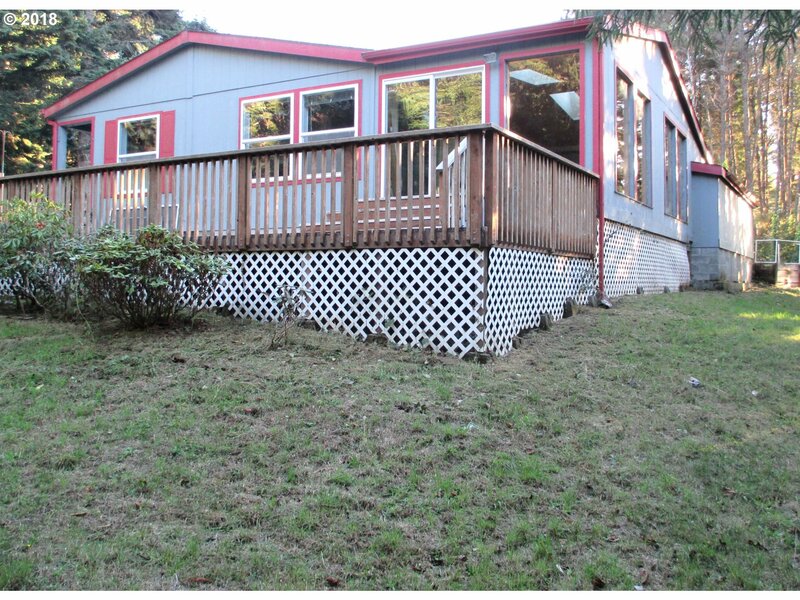 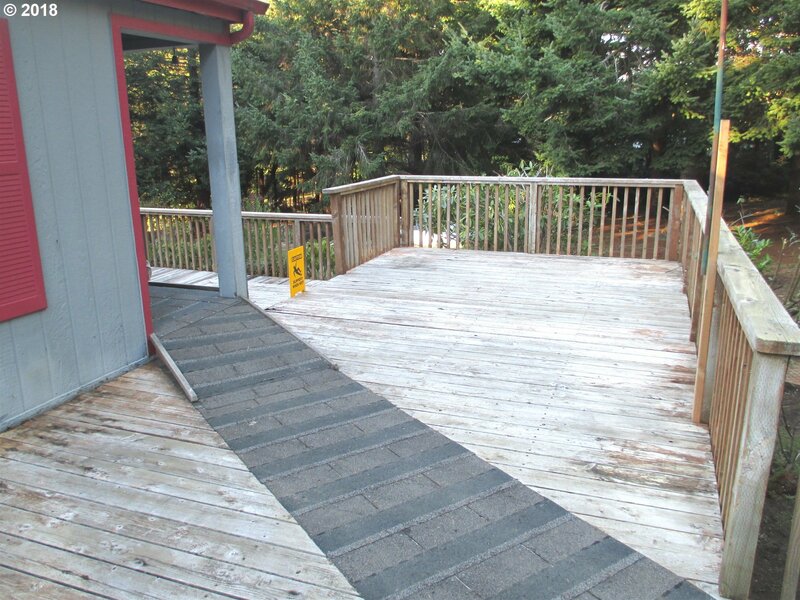 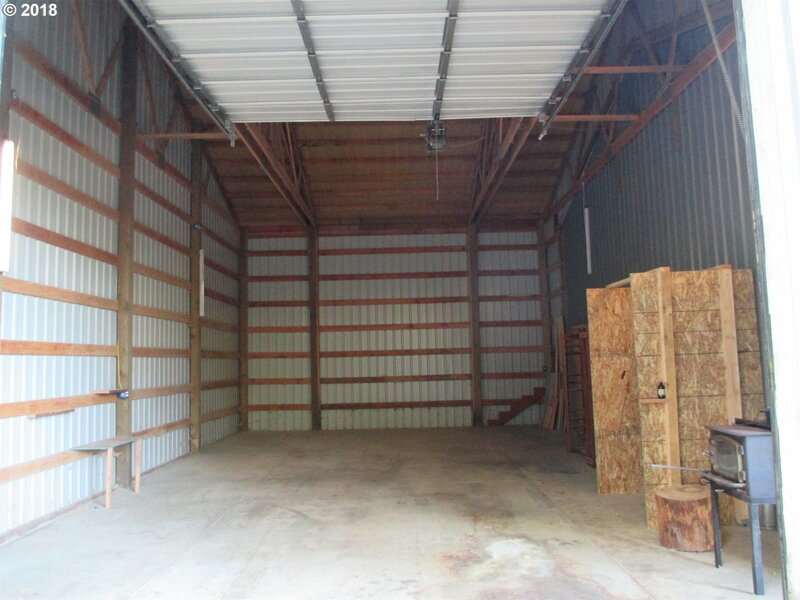 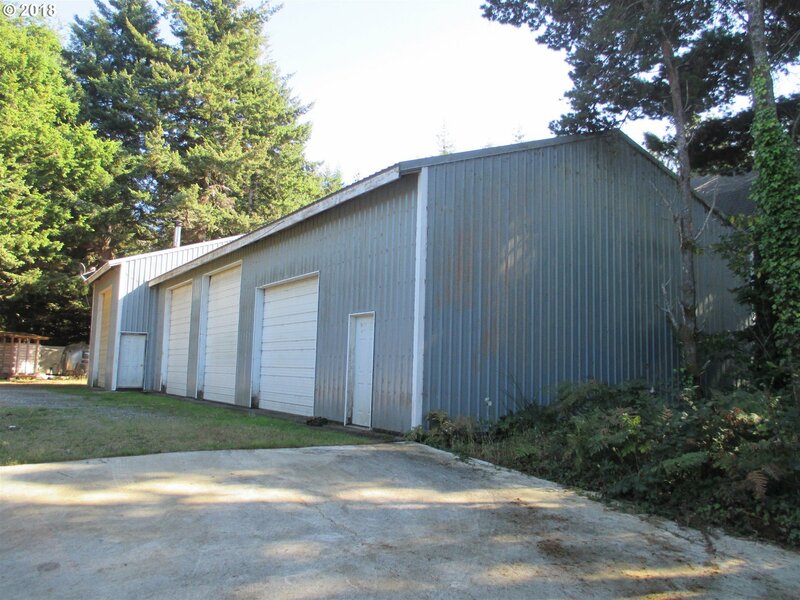 Includes a Cedar Deck, Easy Access Ramp, Attached Single Car Garage, Oversized (27'X45'w/14'Door & 63'X40'w/12'Doors) - 4 Bay RV Garage/Shop, Extra Workshop & Circle Drive.